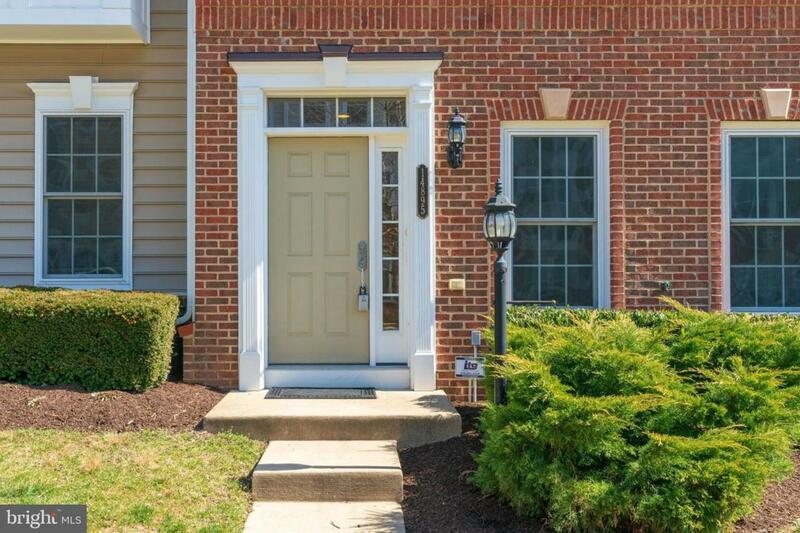 A must see brick front TH in highly sought-after gated community at Potomac Club. 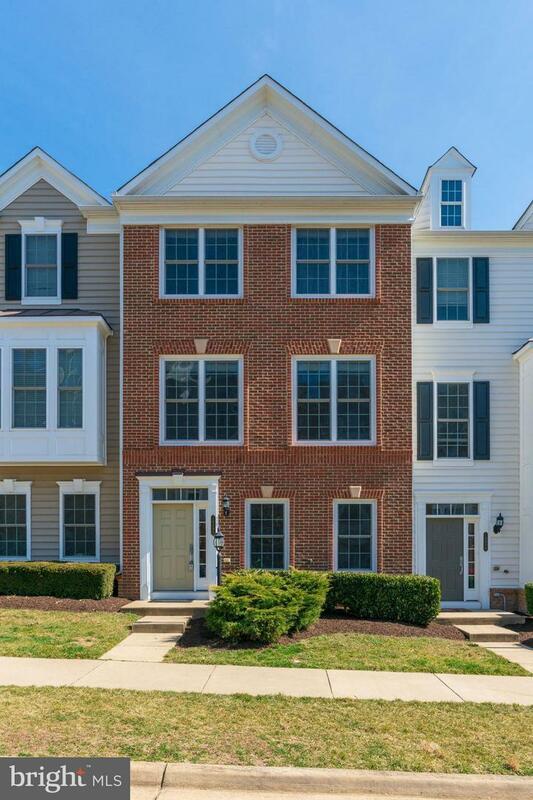 Original owner, sun-filled and spacious 3 level with 4 bedrooms & 3.5 bath + 2 car garage. Loads of builder upgrades & options. 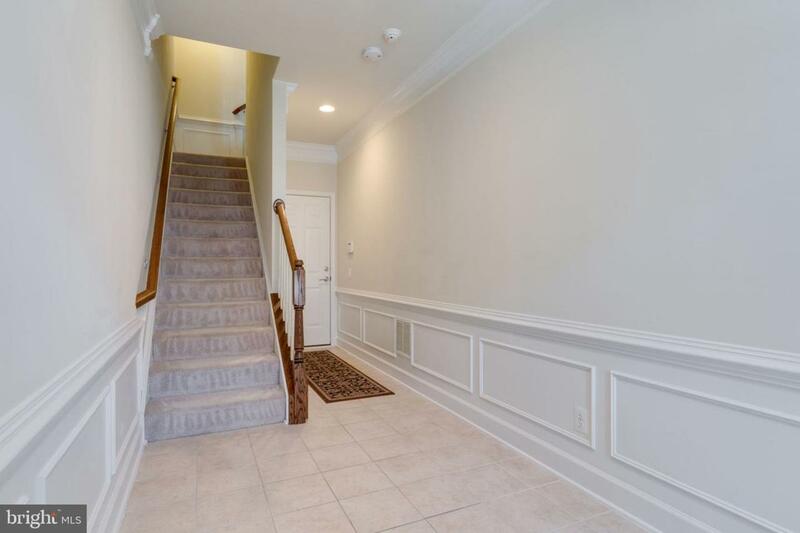 Gourmet kitchen with updated cabinetry & granite counter tops; hardwood floor; master bedroom with tray ceiling & walk-in closet, luxury bath with separate tub & shower; Laundry room on the upper floor with bedrooms; Lower level bedroom with full bath. Newer roof, new refrigerator, newly replaced deck support posts. Enjoy the Potomac Club Amenities: Club House, indoor/outdoor Pool, Fitness Center and much more. 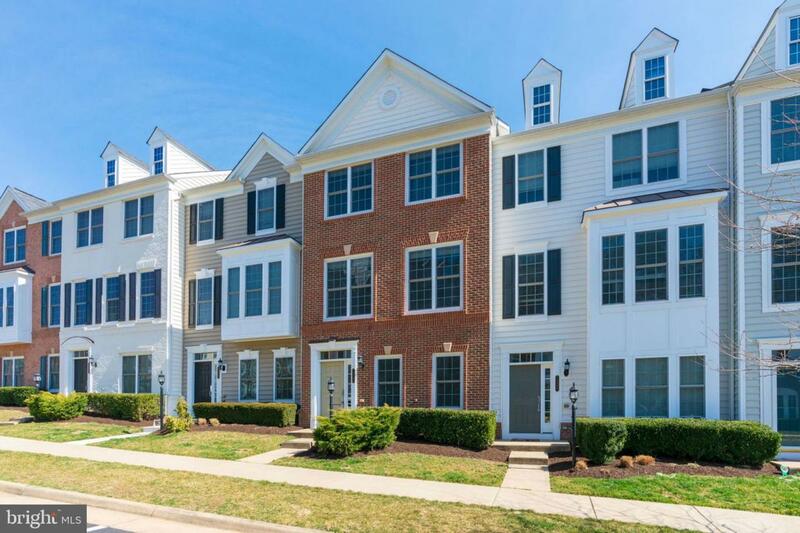 Close to Stonebridge Ctr, Wegmans, VRE, Ft Belvoir, I95, Potomac Mills etc.